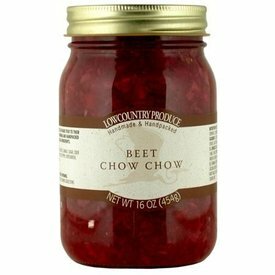 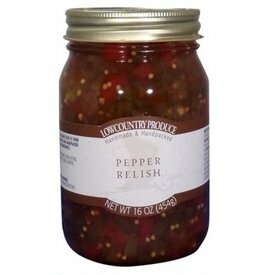 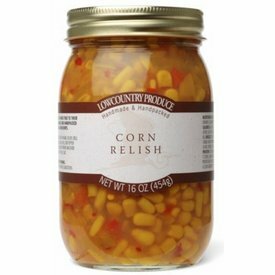 Our chutney's, relishes, & chow chow's make the perfect accompaniment to grilled meats - including hot dogs and bratwurst, sandwiches, salads, dips and more. 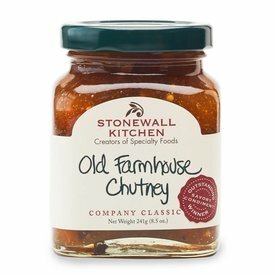 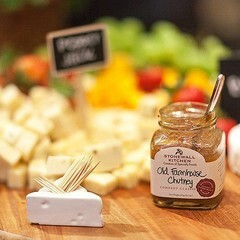 In the tradition of our own local harvest we created this Old Farmhouse Chutney. 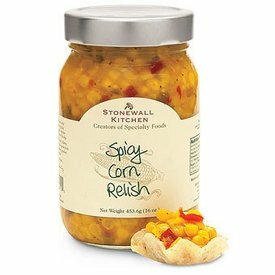 The combination of apples, cranberries, peaches, apricots and raisins are mixed with a variety of spices for an explosion of flavor. 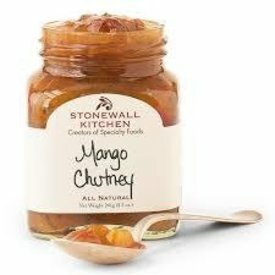 We blended sweet mangos and delicious complementary spices to create this original and versatile mango chutney.